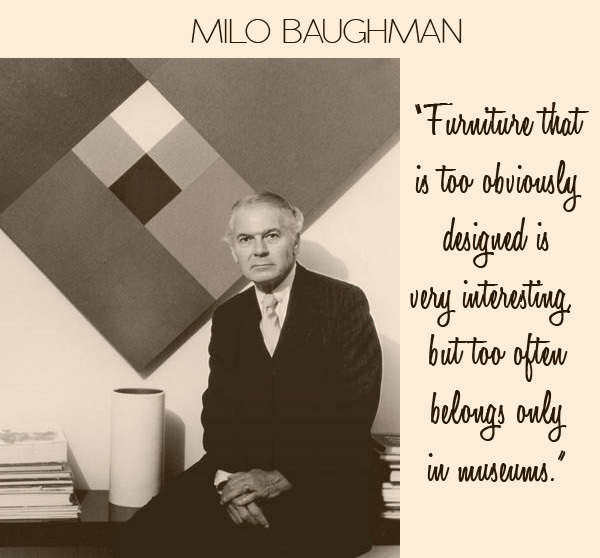 Milo Baughman is one of the foremost American modern designers. He designed from 1947 until his death in 2003. He designed for many notable companies such as Thayer Coggin, Drexel, and Glenn of California. In addition he was a professor at BYU and lectured at many other notable Universities. 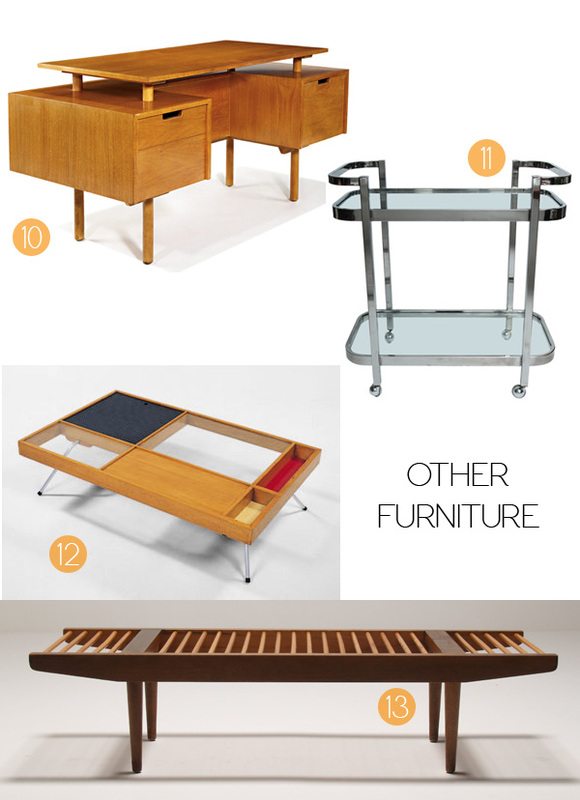 For a while now, Milo Baughman is one of our favorite Mid-Century designers. 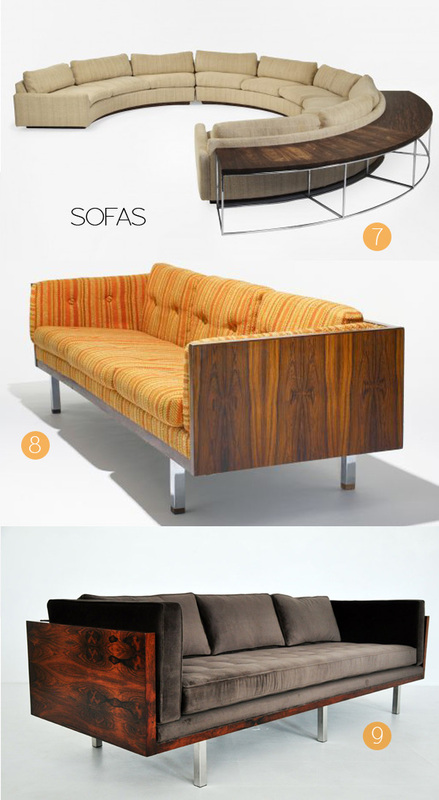 His seating designs are fresh, sleek and comfortable (which can be rare with MC furniture). 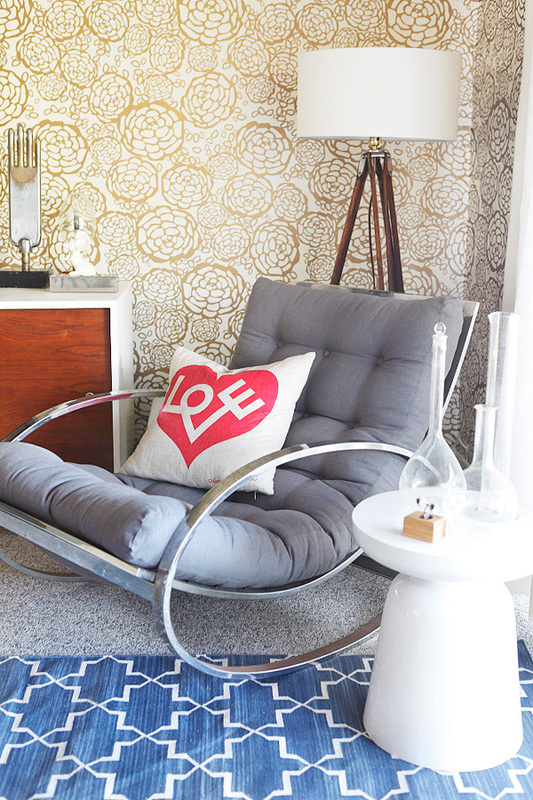 I just got my hands on the serving/bar cart. Any way of knowing how much they sell for? Thank you! !